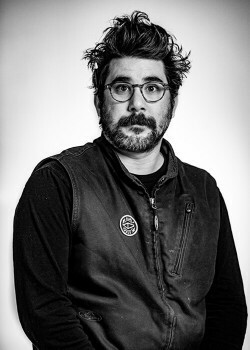 Well friend, here we are. You’ve bought an 8- or possibly a 24-pack rack for your Cross Check and you’re looking for some pointers on how to make this wizardry work. 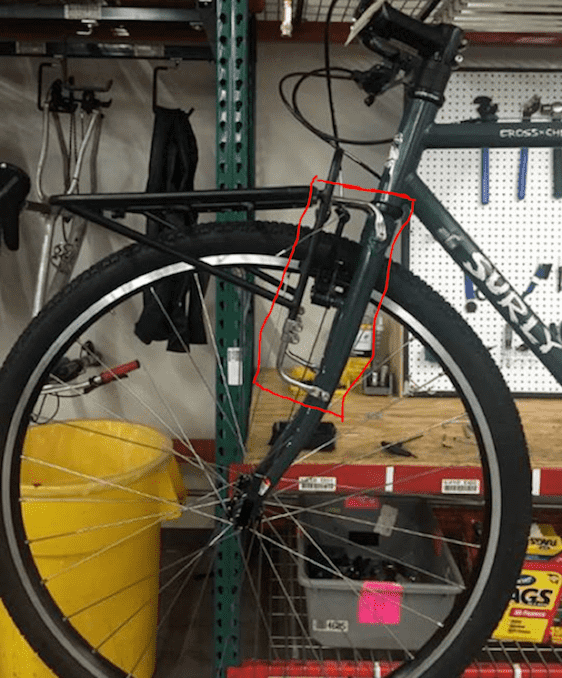 Let’s talk about our tried and true method on how to get this situated to work with your V-brakes as approved by Surly's nerd brigade. Anything set up outside of this method, well... we don’t recommend. Play it safe out there. Reference those instructions, apply some grease, measure twice and cut once. Follow steps 1–3 of the assembly instructions. 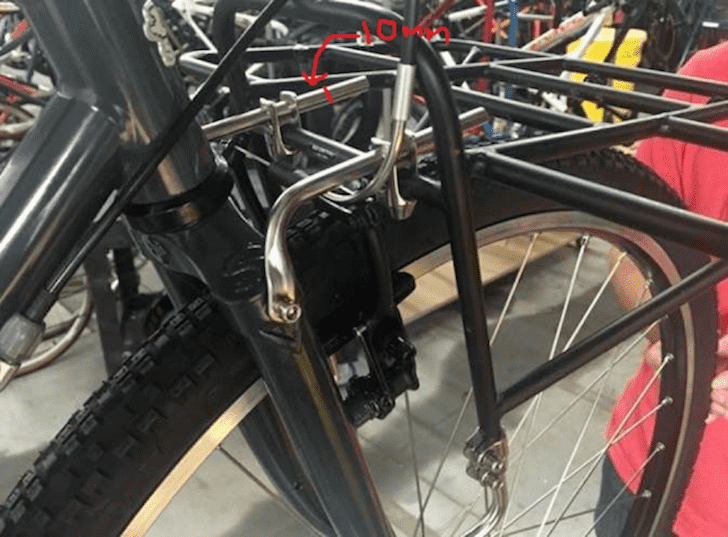 At step 4, make sure to install the long-offset struts on the bottom of the rack, and the short-offset struts up top. If everything is looking right, you’ll have a nice parallelogram going on. 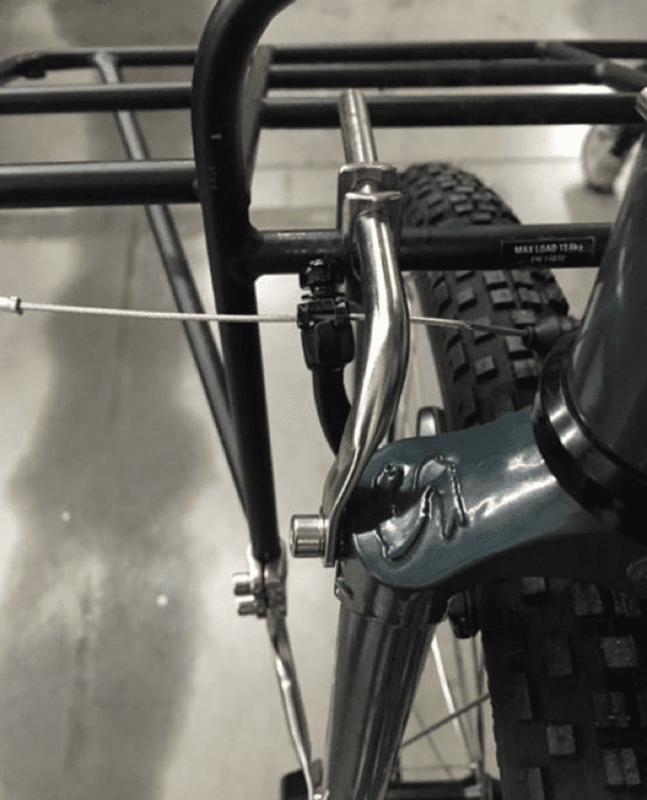 The upper-strut needs to be high enough to clear the brake cable fixing bolt. This is the bolt on the left arm of the front brake. You’ll need 6mm of clearance between the bolt and the upper-strut. You may need to use a flexible brake noodle to achieve proper clearance, Clarence. 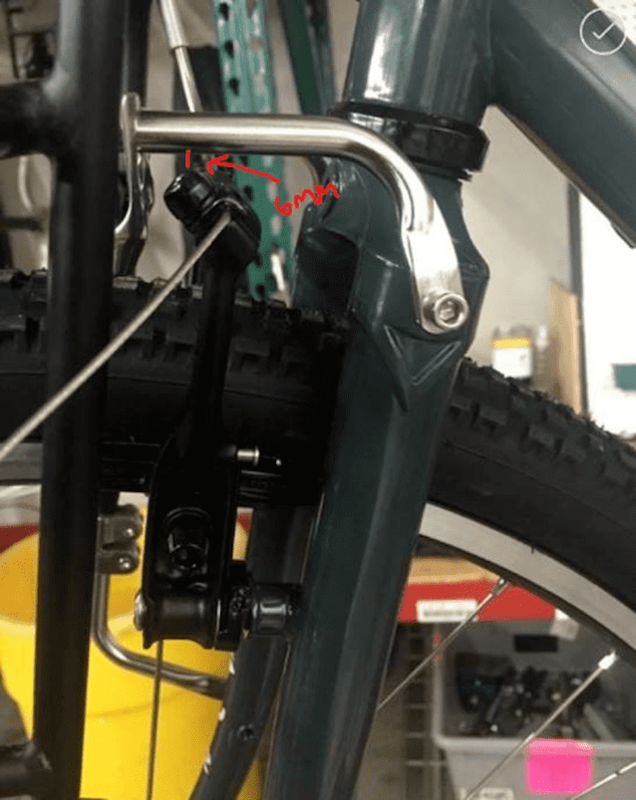 Remember that the most important thing is going to be getting everything situated so that the front brake works the same as before the rack was installed. This will keep you from Jettisoning your newly acquired 12-pack of Labatt blue light with lime. What a tragedy that would be. 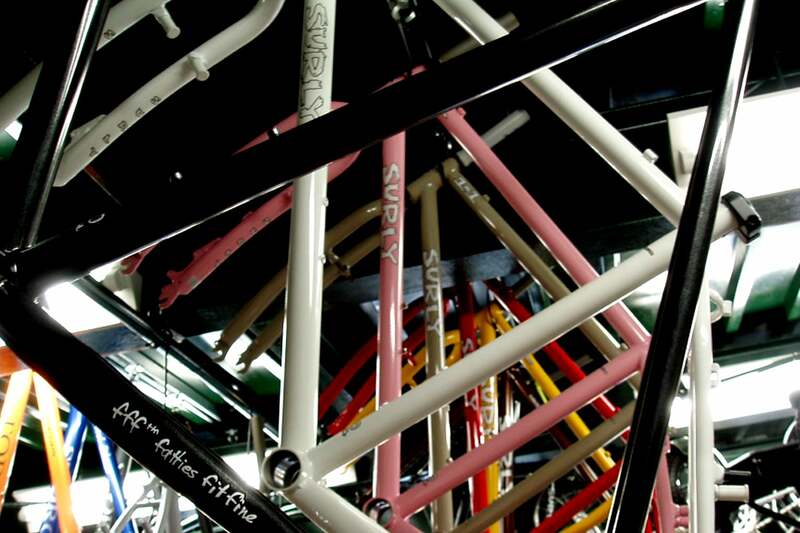 In some cases, dear reader, you may find the upper positioned struts protruding above the top of the rack. Trim these suckers down before you carry a load. Use a metal file to remove any sharp edges or burrs. Re-install strut and tighten all fasteners. When all is said and done, your rack will sit nice and level and the upper struts should provide a nice launching platform for bottle rockets. Remember to periodically check the tightness of all fasteners. Right before you ride is a great time to do that. Now, get back to it.